Some families are looking for other options for childcare other than a daycare center setting or an in-home nanny. Family Care Providers provide child care in their own homes. Families choose in-home care for the home like setting, mixed age group, cost and the great learning environment. 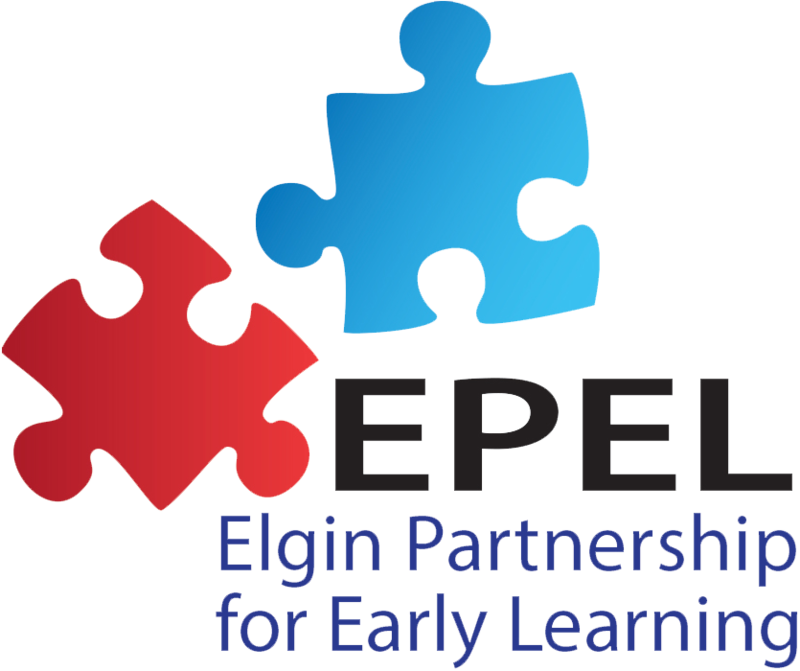 Below are Family Care Providers in Elgin and surrounding areas.